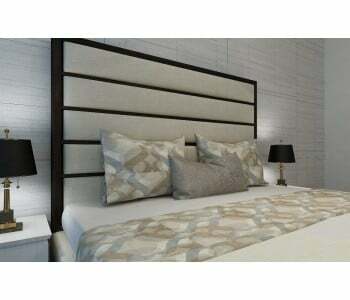 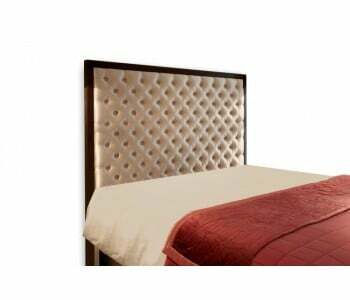 Enjoy the style, elegance and durability of our luxury range of bedheads / headboards. 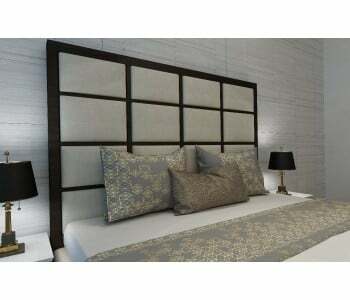 Our timber/fabrics bedheads/headboards feature a sleek timber frame with stylish upholstered panel inside. 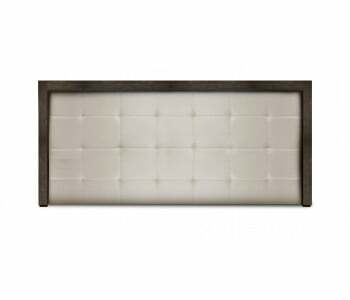 Our bed heads / headboards are 100% Australian made adn can be made to the standard sizes or can be custom made to a size, colour or fabric of your choice.